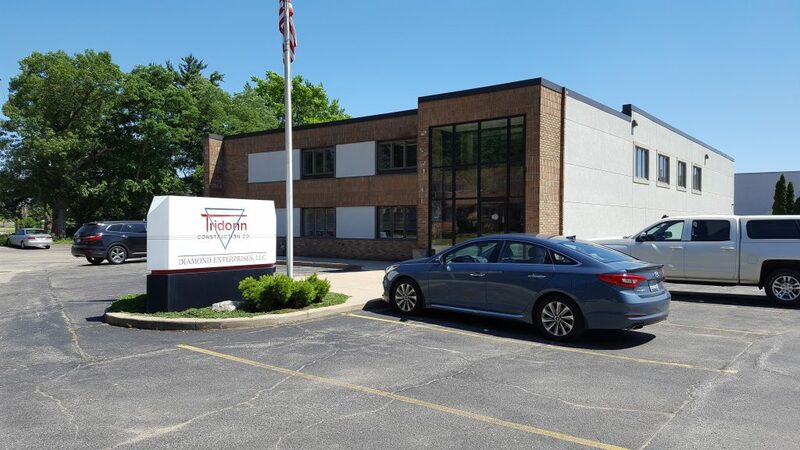 Tridonn Construction is a well-established, full-service Commercial Building firm located in Muskegon, MI. Through our knowledge and ingenuity, we provide our clients with building services that enable them to reach their goals and dreams. Our staff members have the specialized training and experience in a wide array of building solutions and materials. We use this knowledge and experience to provide the technical expertise necessary for the services we provide.